Following the 2017 release of Lemon Cotton Candy Sunset, Richard Edwards is back with his new album Verdugo. LCCSS marked the first return for the Indiana musician since the forced cancellation of a nearly sold out tour with his former band, Margot and the Nuclear So and So’s, due to an often fatal stomach illness he was diagnosed with in 2014. The downwards spiral began, and as Edwards struggled with his health, his marriage took a turn for the worst. These events congregated to create what is now Lemon Cotton Candy Sunset, a release described by Edwards as “an album that sound[s] like Malibu lost in the fog”. Verdugo is the sister album to LCCSS, both recorded in 2016 and produced by Rob Schnapf. However, while Lemon Cotton Candy Sunset touches upon tragedy, Verdugo marks the moment where Edwards picks himself back up. Verdugo is named after a Los Angeles bar that Richard Edwards visited in the course of his healing process; it’s an album that looks towards a brighter future. The heartbreak of the former album only lingers as Edwards dusts himself off and shakes himself awake from his long-lasting bad dream. It showcases songs connecting to his past struggles, but also awakens several songs that Edwards had put on the back burner: songs where he illustrates cinematic-like stories escorted by dancing melodies and words. The album begins with “Gene,” a tune regarding old time actress Gene Tierney having a bad day. It’s evident how Edwards’ intrigue in cinema reflects throughout his work. 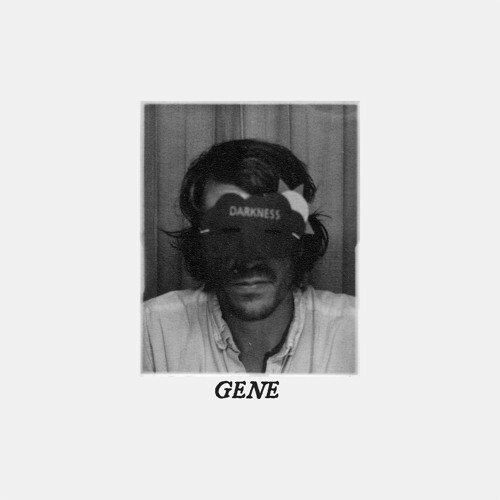 Within “Gene”, Edwards’ tactical, in-character songwriting skills are brought to attention, a technique that was so beloved in old Margot and the Nuclear So and So’s songs. Edwards played a handful of the songs seen on Verdugo prior to their official release, in both shows and sessions in promotion of LCCSS. Therefore, songs like “Gene,” “Howlin’ Heart,” “Olive Oyl,” and “Strange” were already fairly familiar to mega fans who attended earlier shows or scouted out the videos from performances. Being able to witness the growth of these songs from the nonchalant acoustic performances seen online to the versions that now occupy Verdugo creates a personal experience for listeners. The rawness of Edwards’ returning performances is captivating. The storytelling that is seen in “Gene” is later featured in the unnerving “A Woman Who Can’t Say No” and the energetic “Minefield.” “A Woman Who Can’t Say No” follows a news scandal involving men stealing women’s photos and putting them on the internet. This story didn’t sit too well with Edwards, so he took it and warped it into a song. He stated, “This one has something to do with the corruptive nature of anonymity on an adolescent and undeveloped primal what have you.” Though Edwards doesn’t believe in sharing much regarding the inspiration behind his music, this particular song demonstrates his awareness of the sickening and cruel world we inhabit. It’s easy to get wrapped up in this darkness, but Edwards has figured out how to push past hard times. 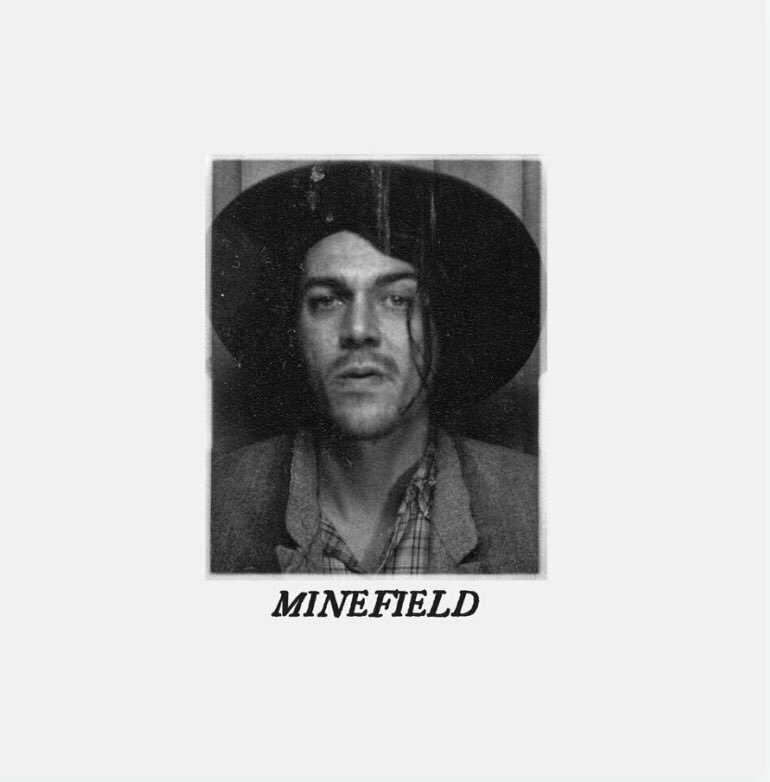 This push is shown in the explosive “Minefield.” Released in March, the album’s debut single came with a lyric video featuring the legendary Charlie Chaplin’s 1918 film Shoulders Arms. This pairing tints the song in a nostalgic light, giving it a glow like a lighthouse in a storm. The song is playful, the lyrics reading, “There you are caught in a minefield/ One false move girl and you’re mine/ Oh kaboom! You’re in my blood.” The verses are mainly sung in a soft and fragile falsetto before rushing into a chorus that showcases a powerful Edwards. It’s a renowned presentation of the capability that Edwards’ voice holds. Besides the lively “Howlin’ Heart,” Verdugo’s B-side takes a step back towards softer sounds. Exposing the heart wrenching ballads of “Olive Oyl” and “Something Wicked,” Verdugo slows things down. These songs bare similarity to his work with Margot and the Nuclear So and So’s, especially with the demos and acoustic performances that were released in their 2014 album, The Bride on the Boxcar. These tracks are organic, stripped back, and simple. “Strange” was a song that originally intended for Lemon Cotton Candy Sunset. It holds a depth that is hard to reach without the heaviness of experience. The song, as Edwards says, “...is the moment something in a relationship veers into unprotected waters and you know there's no steering it back. That's the moment when hearts break. Much more so than the actual moment of implosion. That protracted period of love dissolve is one of life's great unfixable pains.” It’s evident how personal the song is for him, as it holds much of the heartbreak that Lemon Cotton Candy Sunset embellished. Verdugo ends with “the ghost of Lemon,” as Edwards puts it, hovering over. The final song, “Pornographic Teens,” doesn’t feel so much as a closing song to an album but as a closing song to a movie, just as the credits start to roll. It was previously seen on Lemon Cotton Candy Sunset, so the lyrics were nothing new. The arrangement, however, shifts an originally energetic song into a haunting and ghost-y ballad; like an old, abandoned house. Here’s where this ghost of Lemon really makes itself evident. This alternative version of “Pornographic Teens” puts an emphasis on the process of constant revision that Edwards has adapted to. In essence, rambling on about this album is easy. Whether the songs stick on to you as soon as you hear them, or if they take a little time to grow, Verdugo is a hit. Edwards' growth as an artist since his days in Margot is clearly shown in this collection, but all the aspects fans loved about his former band are still present. Tinted in a familiar yet refined coat of paint, these songs find comfort through discomfort. Richard Edwards presents himself as an artist unlike any other and backs his already impressive music catalogue with yet another intricate release. Despite the constant hardships, Edwards, as always, triumphs.